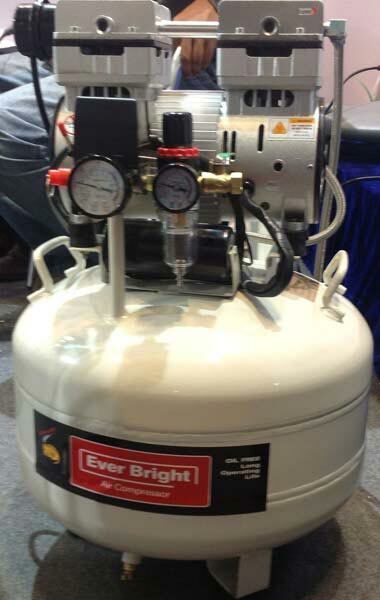 We are a well-known Manufacturer, Exporter and Supplier of Compressor in India. We provide Dental Compressor to the prime markets of South Africa, Iran, Iraq, Kenya, Egypt, Nepal, Bangladesh, Morocco, and Philippines. These Compressors are quite easy to operate, and seek minimal maintenance. Please contact us for a hassle free delivery of Compressor at genuine prices.